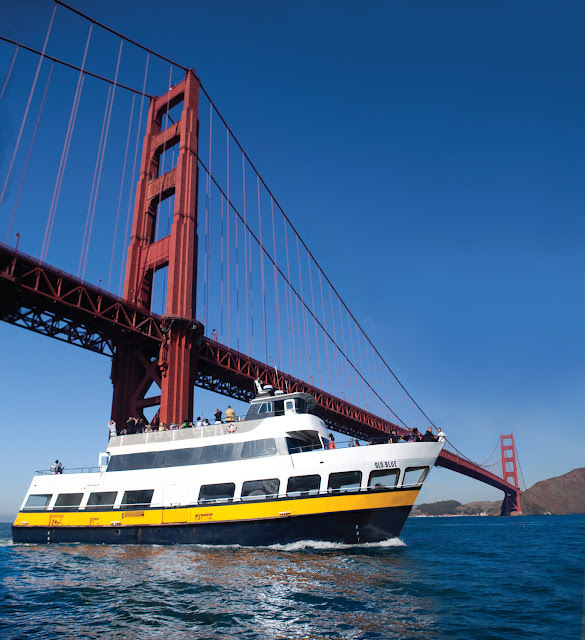 Shorter-stay and weekend travelers can now experience the benefits of the original San Francisco CityPASS® program—deeply discounted prepaid admission to premier visitor sights—with San Francisco C3 tickets, customizable mobile tickets that allow entry to three top attractions. "We've seen success with the C3 ticketing options we've introduced in other partner cities," explained Megan Allen, CityPASS president and CEO. "Based on the enthusiasm for those programs, San Francisco—which is such a popular weekend getaway destination—seemed an ideal location for our newest C3 offering." Unlike the original San Francisco CityPASS ticket booklet—which is available for those enjoying a longer stay in the City by the Bay—San Francisco C3 tickets aren't booklets at all. Available for purchase only through citypass.com, they are mobile tickets delivered directly to the purchaser's email. The email can be saved to a smartphone and easily scanned at each attraction. Designed to be flexible, the tickets do not require the buyer to pre-select the attractions that will be visited; travelers are free to choose as they go. San Francisco C3 tickets cost $69 for adults and $54 for children, age 4-11. Visitors using the tickets save up to 32 percent off the cost of purchasing individual admission tickets. Each ticket is valid for nine consecutive days, starting with the first day of use.